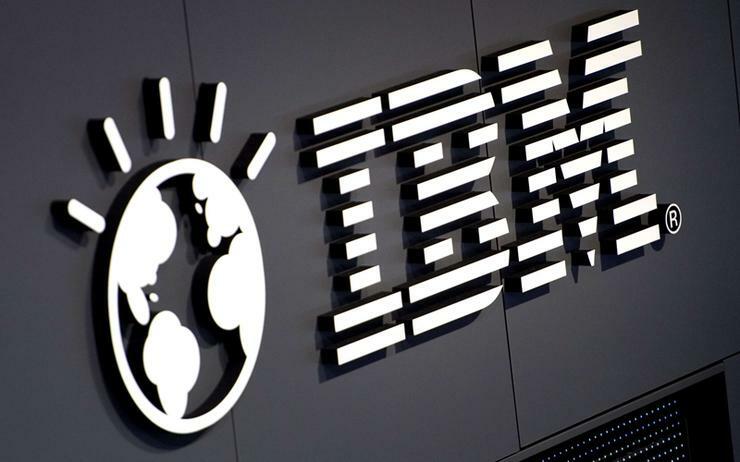 Aussie IT service provider and IBM reseller, Kalibrate Asset Management Solutions, has had its legal case against IBM alleging unpaid incentives dismissed by the court. Judge Cosgrave of the County Court of Victoria proposed on 23 March, subject to hearing from each of the parties, to make an order that Kalibrate's claim be dismissed and for it to pay IBM costs of the proceeding. According to Judge Cosgrave conclusion, Kalibrate's claim was "not made out". "I am not satisfied that Kalibrate has a contractual entitlement to the VAP-G rebate which it sought. Nor do I consider that it has established a claim for misleading and deceptive conduct or estoppel." In February, Kalibrate initiated proceeding against IBM Australia claiming it should have received a further $514,000 from the vendor as part of a deal with TasWater and the deployment of IBM's Maximo software in 2015. According to a report by the Australian Financial Review in February, IBM terminated its long standing partnership with Kalibrate in December. Kalibrate's claim over the $514,000 is based on IBM's program VAP-G for the sale of software to government clients. Kalibrate had provided services to TasWater having implemebted Maximo and doing a succesfull proof of concept. This was followed by a request for tender from TasWater, which led IBM's global business solutions (GBS) team to request to work together with Kalibrate on a submission. Kalibrate was however unsure as GBS was a competitor of the company. IBM was then awarded the tender and GBS implemented the solution. Kalibrate earned the usual commission rate on the sale transaction – a sales margin of $272,000 on the software sale of $2.57 million. One of the questions raised by Kalibrate was by registering the sale of licences to TasWater, did IBM breach its contractual obligations to Kalibrate by preventing Kalibrate from making the valid VAP-G claim? The issue was argued in court and Kalibrate gave no evidence to the effect that Kalibrate forgot to register the opportunity or that Kalibrate thought it was unnecessary to register the opportunity because the software sales associated with the proof of concept in 2014 were already registered. Kalibrate became an IBM partner in 2008 supplying development and customisation of Maximo solutions, support services to customers including training, and resale of licences of Maximo products. Kalibrate had not responded to ARN's request for comment at the time of writing.